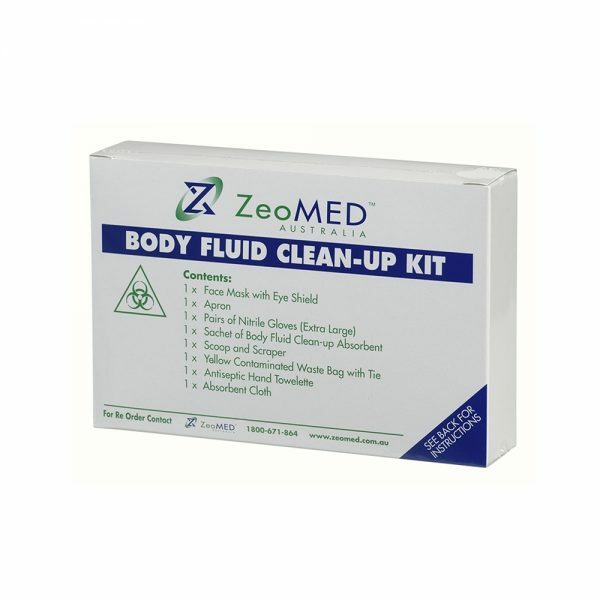 Body fluid and blood borne pathogens are a constant risk if not handled properly. 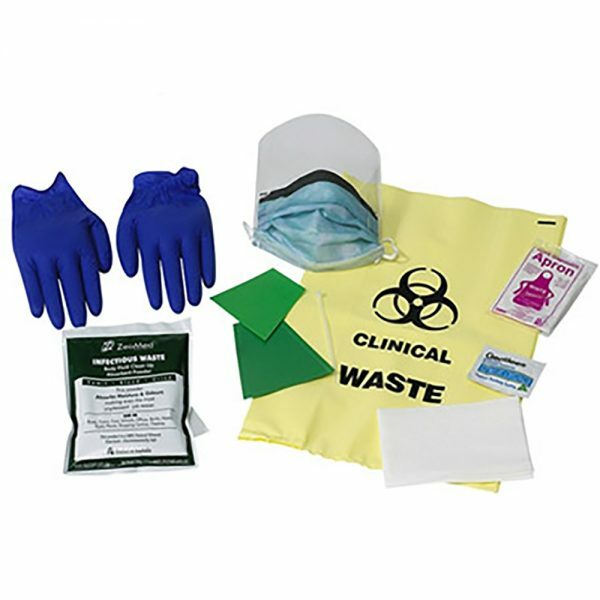 A duty of care involves having appropriate materials available to safely clean-up a body fluid spill. 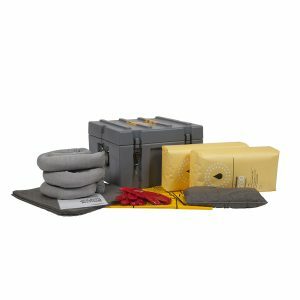 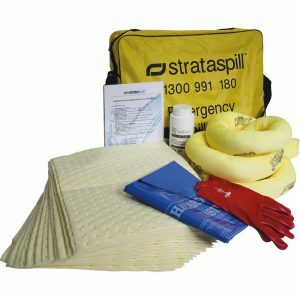 To make it easy for you to protect yourself and your staff, Stratex spill kits come complete with everything you need to have an effective spill management system. 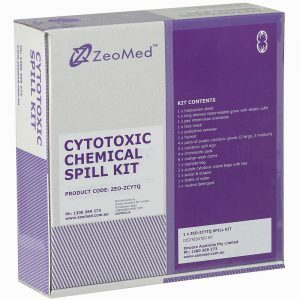 Stratex spill kits have been designed to meet infection control and work cover guidelines. The Body Fluid Clean Up Kit is packaged in a compact box, ideal for transport, vehicles and mobile first aid.